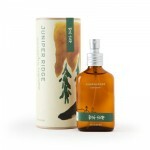 Celebrate and go glamping with Field Candy. Like many people, I have a bit of a love/hate relationship with camping. 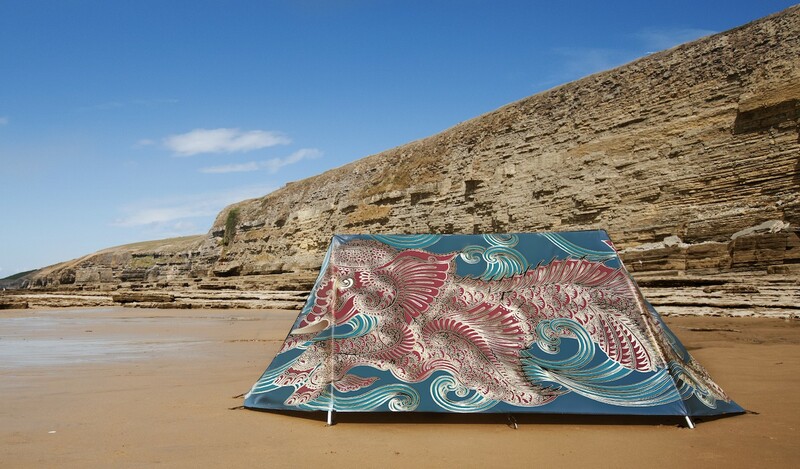 Though these tents by Fieldcandy definitely make me lean towards love! 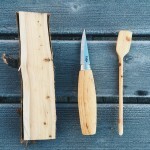 “Traditionally the camping industry has been geared towards practicality and durability. 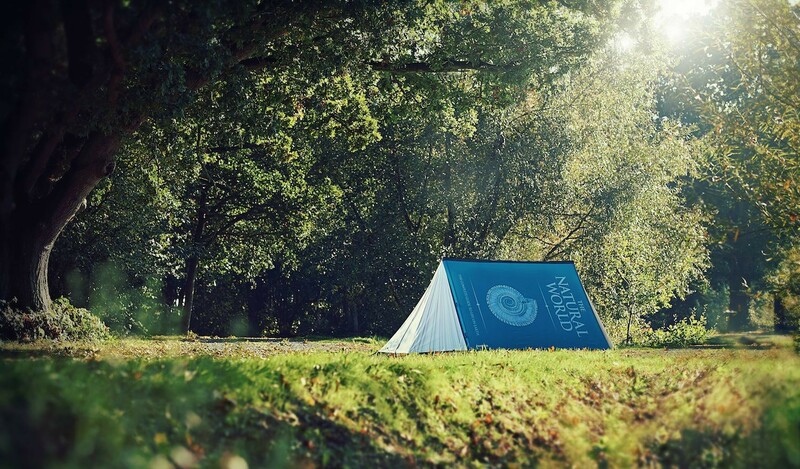 The conventional blue and green tent colours were manufactured to blend with the countryside and unspoiled natural beauty. 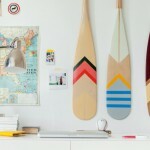 In recent years, festivals, glamping and staycations have become more popular and it became apparent that a creative streak was missing from the camping industry. 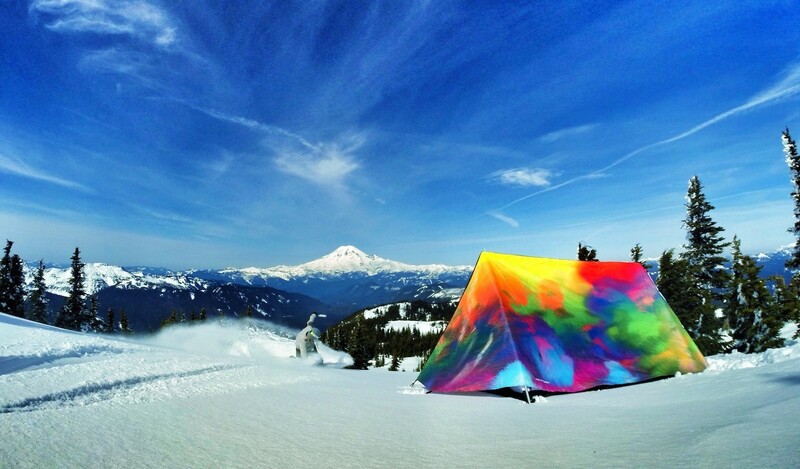 ” That’s why Fieldcandy decided that they should bring some stylish flair to the outdoor space, and designed a bunch of tents that are both durable and fun. The designs are digitally printed onto the tent canvas, which is then hand cut and sewn in-house – making the tents 100% made in the U.K. After they are finished, the tents are given cute names. ‘Snug as a bug’ probably beating them all (though the ‘Billie Jean’ sure is a great runner-up). 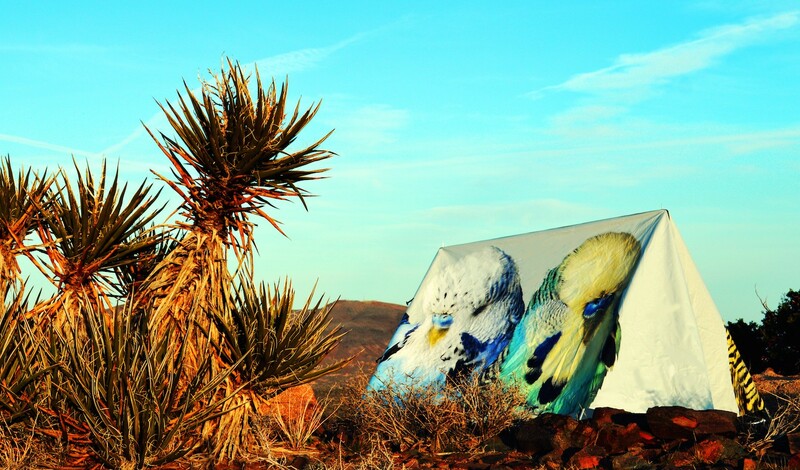 There’s an interesting list of highlights that the Fieldcandy team have had so far, including being named a ‘Brand of tomorrow’ by the British luxury industry in 2012. In the same year, they also showed their tents at the annual grammy awards, and Actrice Emma Roberts has reportedly admitted that ‘these tents are my new obsession!’. 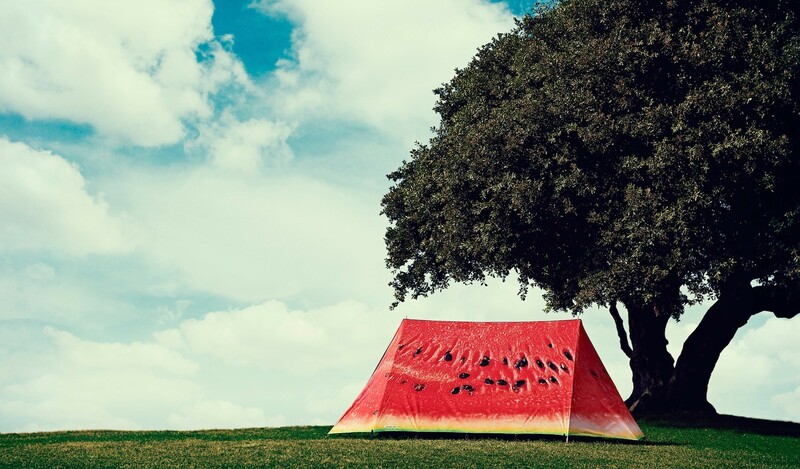 Kool and the Gang added another celebrity endorsement: ‘Fieldcandy tents are wonderful’. 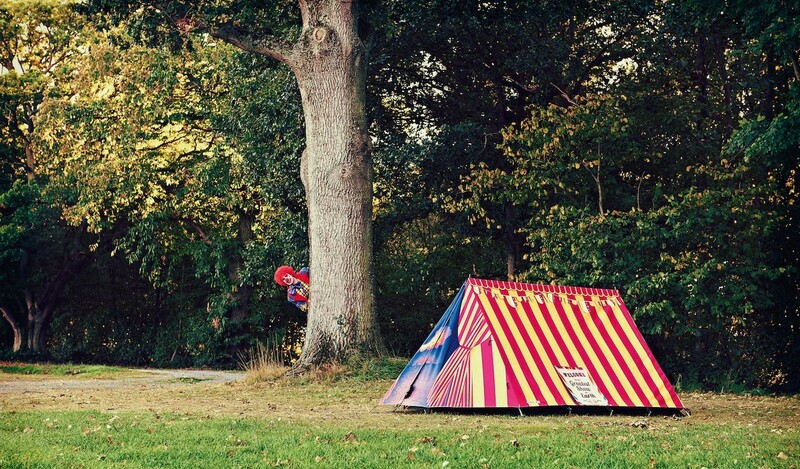 Yes guys, Fieldcandy tents are indeed calling to ce-le-brate good times (come on!). 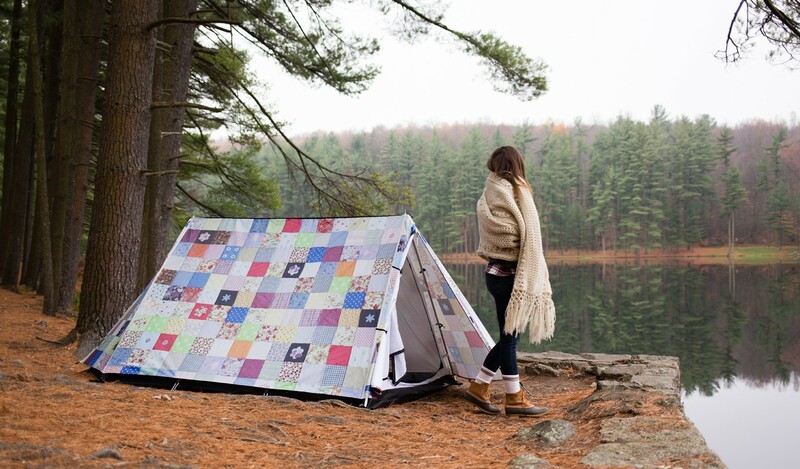 Lastly, if seeing all this outdoorsy goodness hasn’t already gotten you on the edge of your seat: you can also become a Fieldcandy Brand Ambassador! You will get to pick out your favourite tent, and shoot photos and films while you’re out adventuring to share with fellow fans. A group I am as off today happily part of. 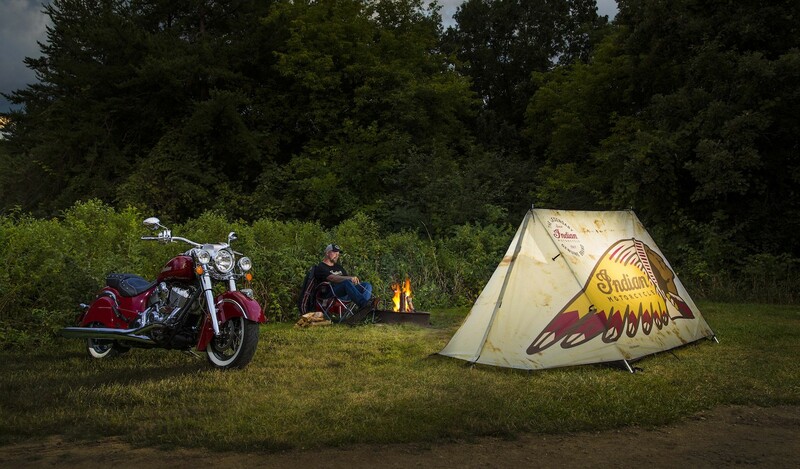 Which tent would you like to take with you on your next adventure? Filed Under: Lifestyle Tagged With: Outdoors, U.K.